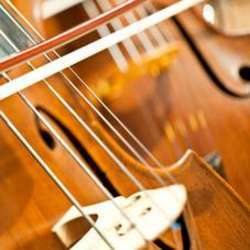 Let us surprise ourselves by this violoncello concert on February 9th, Protected content . The program is not available yet, but there will be students of the music professor Ms. Katharina Deserno who will play violoncello during that evening. The concert is starting at 19:30, but you better come earlier at 19:00 to get a good place as no reservation is possible. Please only register if you are sure to attend. Thank you for your understanding!